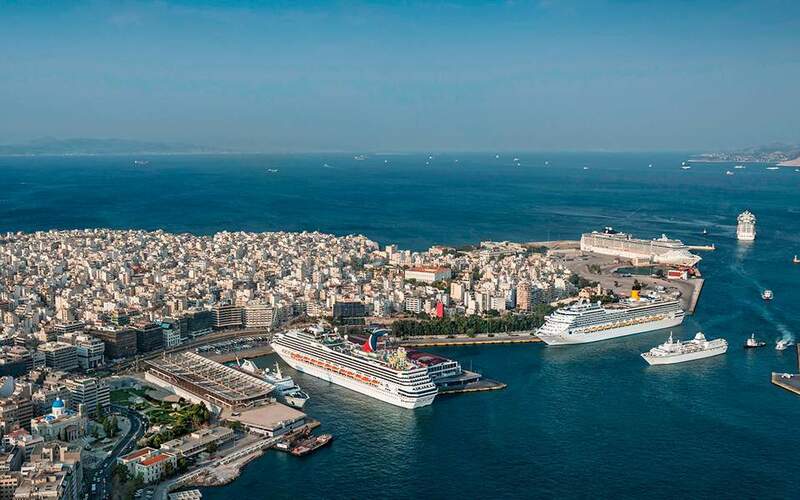 Cosco’s 580-million-euro investment program for Piraeus Port Authority (OLP) has suffered a serious blow after the members of Greece's powerful Central Archaeological Council (KAS) voted to declare part of the area in question to be of archaeological interest. Following a marathon session that concluded around midnight, KAS, the country’s top advisory body on the protection of antiquities, also voted unanimously against plans by the Chinese multinational to construct a mall next to a new cruise ship terminal. KAS also called for restrictions on a five-star hotel set to be built in the Porto Leone area, in the southern section of the port where the cruise terminal is located. Investors and analysts have often bemoaned the delays and obstructions dogging the large-scale projects that the country’s economy so desperately needs.